How to save Outlook emails as Text files? 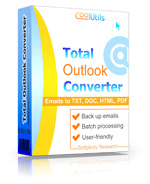 You are here: CoolUtils > Total Outlook Converter > How to save Outlook emails as Text files? The best way to save information from emails is converting them to a text document, thus creating its local copy for editing, reading and sharing. 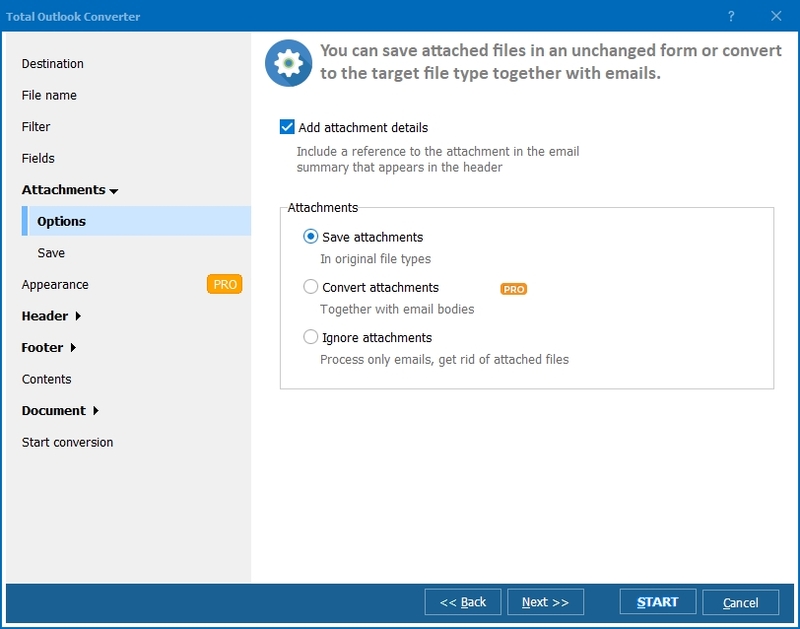 If you are looking for ways how to save Outlook emails as Doc files, check Total Outlook Converter. It can perform selective message export from original PST Outlook mail storage. you can join all selected messages into one Doc file. Note that if you wan attached files to be converted as well as messages, try Total Outlook Converter Pro. Doc supports rich text formatting, and you can adjust the appearance of desired copies right before conversion. Integrated styles editor helps to tune fonts, spaces and alignment for each original mail element. As a result, you get the Doc copies fully ready for use. There is no need in post-editing files after converting emails to Doc because you can exclude all unneeded info before conversion. In the settings wizard there is a fields manager that provides a list of mail fields for conversion. Just uncheck the ones you don't need in the Doc copies, and the program will skip them for export. The quality of conversion is 100% - in the Doc version you will see all the text content from selected messages. As a bonus, attached emails are also convertible to Doc, and you can be sure all mail history will be properly processed. 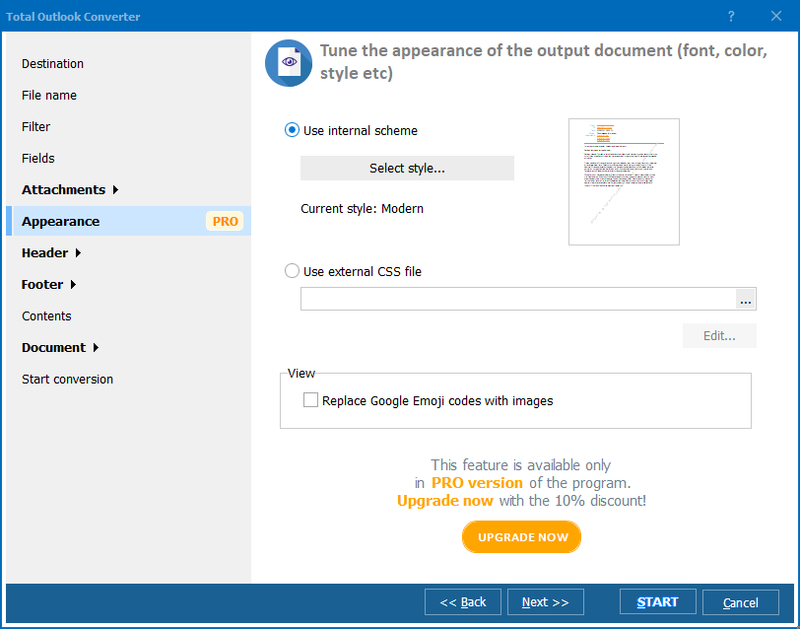 This Outlook converter supports a range of other formats like JPEG, PDF, TIFF, HTML. You can convert emails to any of these file types, and a process for each one is similar. When you launch Total Outlook Converter, it will ask to load proper PST file. It usually lies in your Outlook folder and contains all messages from your mailbox. 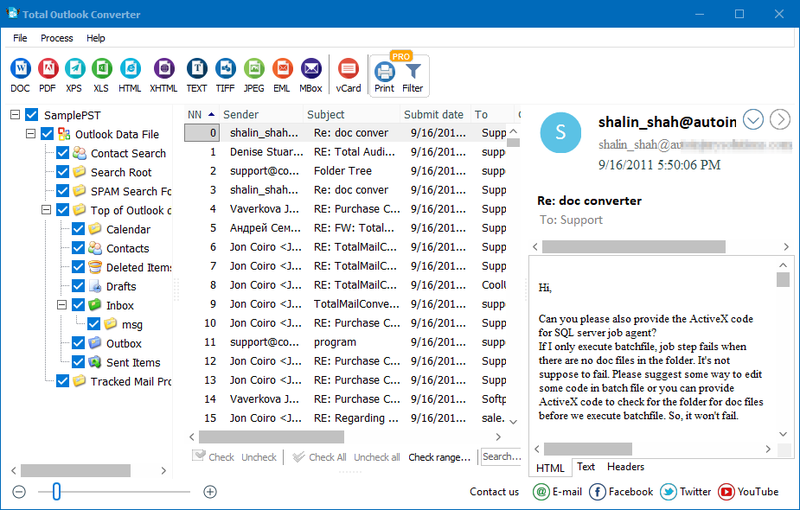 This converter can be also used as PST viewer- you can view emails exported from the PST source there. Try a demo version for free!